The truth is – money is rarely the top motivator of the entrepreneur. There is always a passion behind the action of the person willing to step out on his/her own. The business model is an afterthought to the idea of solving whatever problem the business owner is addressing. At least that is true in my case. But after building a few companies, I’ve come to realize that cash is to a business-like oil is to an engine. It keeps it running smooth. I know what you’re thinking. CashFlowTool is for companies with a cash flow problem, and I don’t have one. I have plenty of cash. 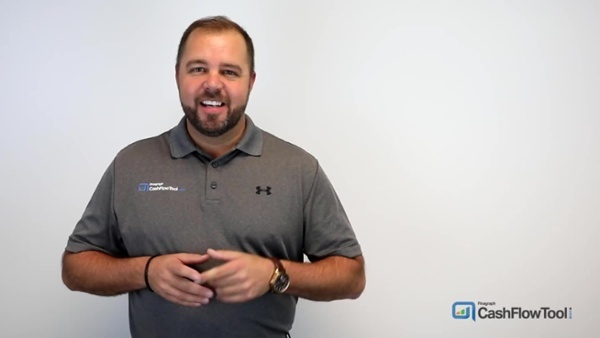 Turns out, CashFlowTool is for business owners who understand the need to watch cash closely. They just “get it”. Even if they have enough cash, they never want to be surprised by something unexpected. If you have ever worried about whether you would have enough money to pay a bill, like payroll. Or wondered if now is the right time to do something in your business, like expand. Then CashFlowTool can help you feel better about tomorrow. 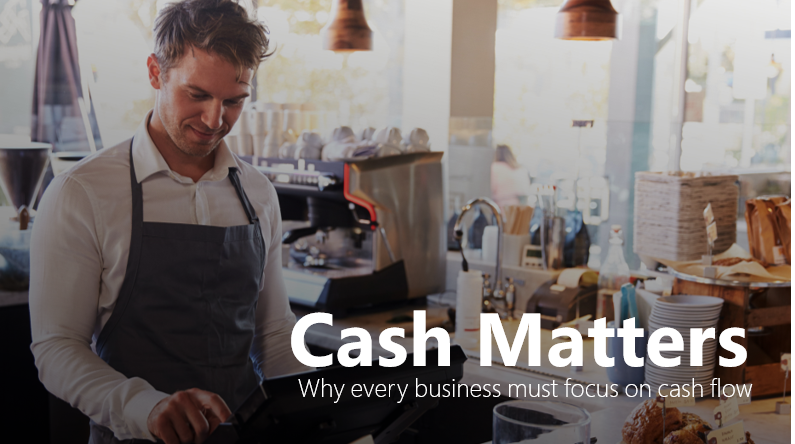 Here are the top 5 reasons a business needs cash. To purchase assets to grow – new equipment, facilities, etc. Do you ever worry about something in your business? 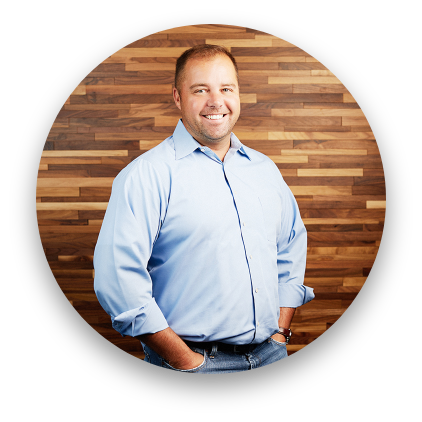 When I started a service-based company, my biggest worry was not being able to make payroll. I worried about it so much and the drastic effect it would have on everyone who counted on me, I didn’t take a salary for the first 18 months. Even after that, I took money out of my own pocket to increase the cushion. Although, I didn’t know it at the time, I shared one of the same fears as Bill Gates. He was worried about not making payroll so much that he always wanted a years’ worth of salaries held in cash reserves. And trust me, if any company in the world doesn’t have a cash flow problem it is Microsoft. So, whether you’re a local small business or one of the world’s largest companies. Cash always matters. If you run a business, you need CashFlowTool.com to manage cash. Join me by trying out CashFlowTool today. The piece of mind alone is worth the time is takes to check it out. You’ll find out your cash and operational position instantly and be given some tips to improve your company. A friend of mine now swears by CashFlowTool. Not long ago, he and his partner had to each write $100k checks to make payroll. All it took was a few customers to start paying them slower. This was a $20m company with plenty of cash, but in 1 quarter everything changed. Let me help you avoid a situation like this by trying CashFlowTool right now.